I’m so happy! I finally found a Gourmet Subscription Box that actually comes from Canada. Well actually; they found me! Being a blogger is awesome! 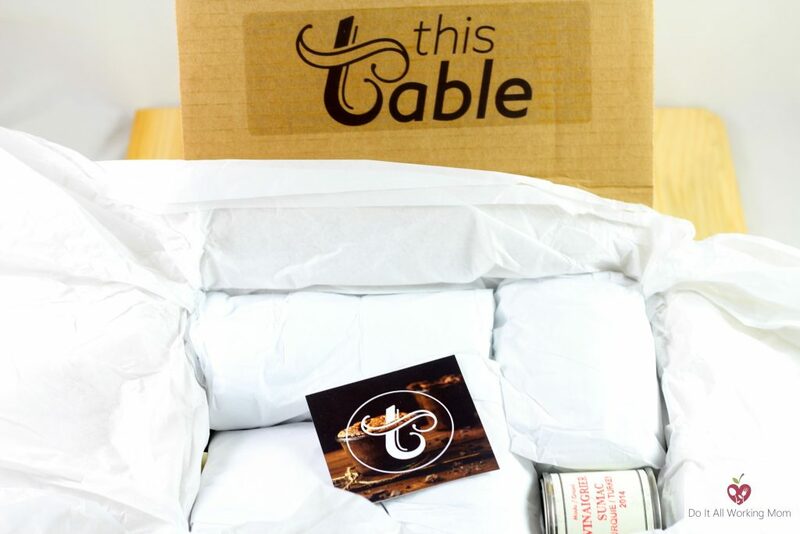 This Table Gourmet Subscription Box is filled with delicious recipes and gourmet ingredients. This table chooses the best artisan ingredients for their gourmet box. 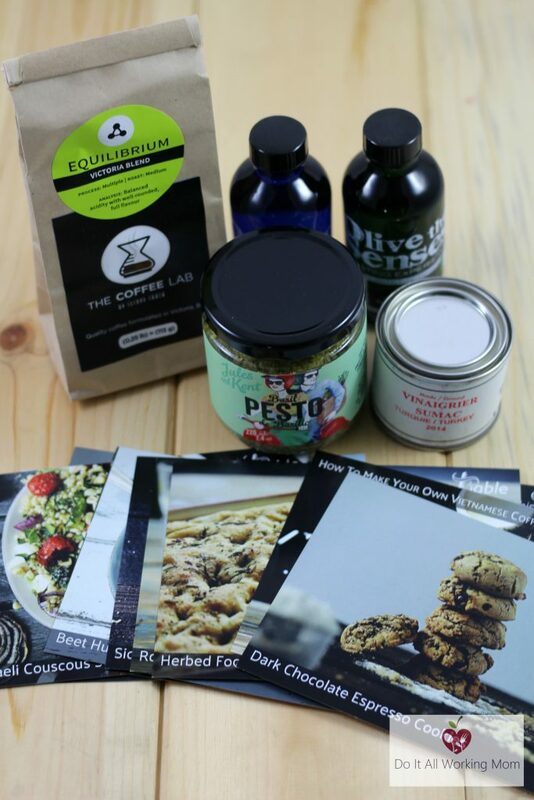 I love the idea of a monthly food subscription box. Every month, you discover and try great new products that arrive neatly packed on your doorstep. 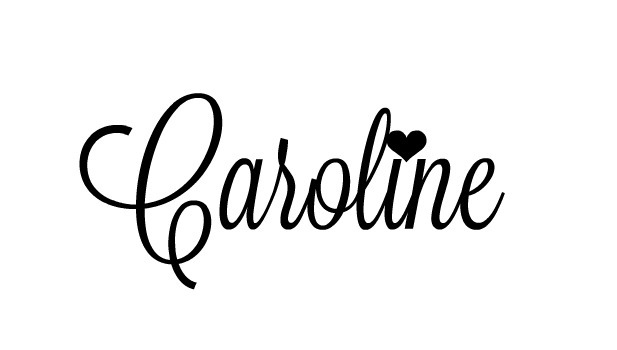 It’s like receiving a gift from you to you each month. A gift that will test your culinary skills and please your taste buds. 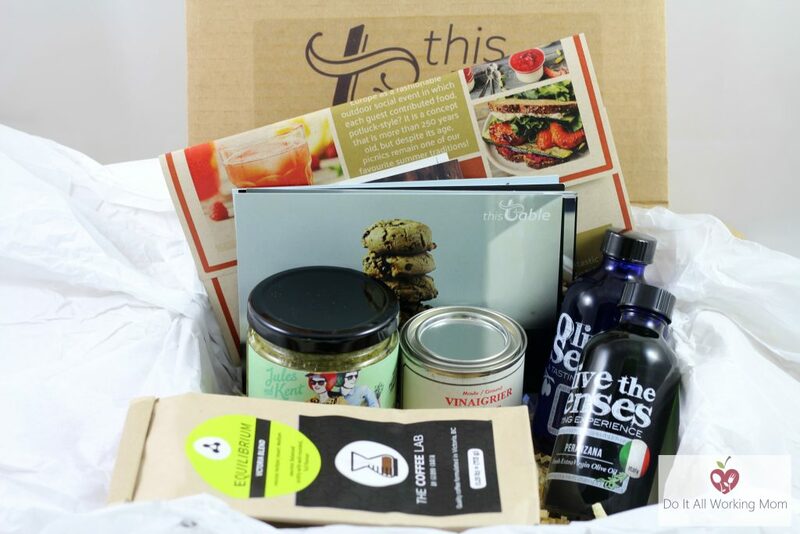 Giving a gourmet subscription box to a loved one is also a great idea! The people at This Table come up with new awesome recipes with every box. You don’t only receive fantastic new products to try, but you also get recipes that feature these products in the most beautiful way. You can of course, use your imagination and create your own recipes. I used the pesto in my easy 5-minute Pesto and artichoke pizza recipe, and in my Pesto Shrimp Linguine recipe. As much as I love making fresh homemade pesto when basil is in season, this pesto is really good and tasty. Perfect for when you’re to busy to make your own pesto or when you don’t have fresh basil on hand. I’ve also tried the olive oil in my Vegetable Salad with Honey Balsamic Dressing, and it was delish! If you’re a foodie like me, do not hesitate to subscribe to This Table monthly gourmet box. You won’t be disappointed!